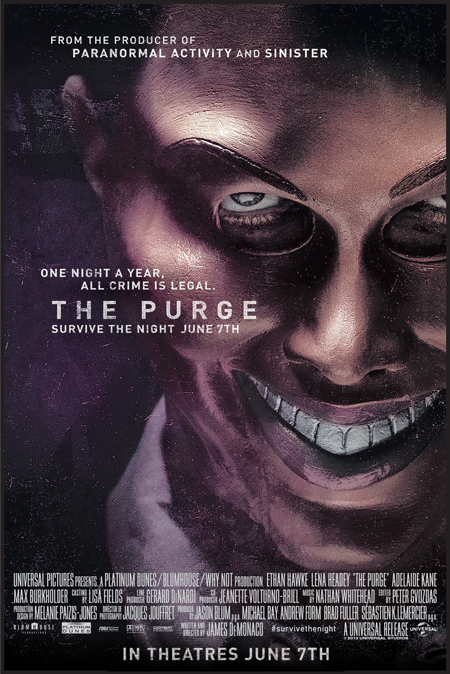 The Purge was released this past weekend (June 7th). The film was directed and written by James DeMonaco. It is rated R for strong disturbing violence and some language. The film currently has a 5.9 out of 10 on IMDb and a 41% on Rotten Tomatoes. It is also currently number 1 at the box office with $36.4 million. The Purge takes place in 2022 and the U.S. is now a reborn nation ruled by the New Founding Fathers of America. Crime and unemployment rates are at a all time low. The cause of the low percentages in crime and unemployment are thanks to the government mandated annual “Purge.” The purge is a 12 hour period where all crime is legal, even murder. The purge is a way for the citizens to cleanse themselves of all negative emotions and in the film it is stated that humans have a natural, violent side and that the purge helps us to not bottle in all that violence and be able to rid ourselves of the negativity. 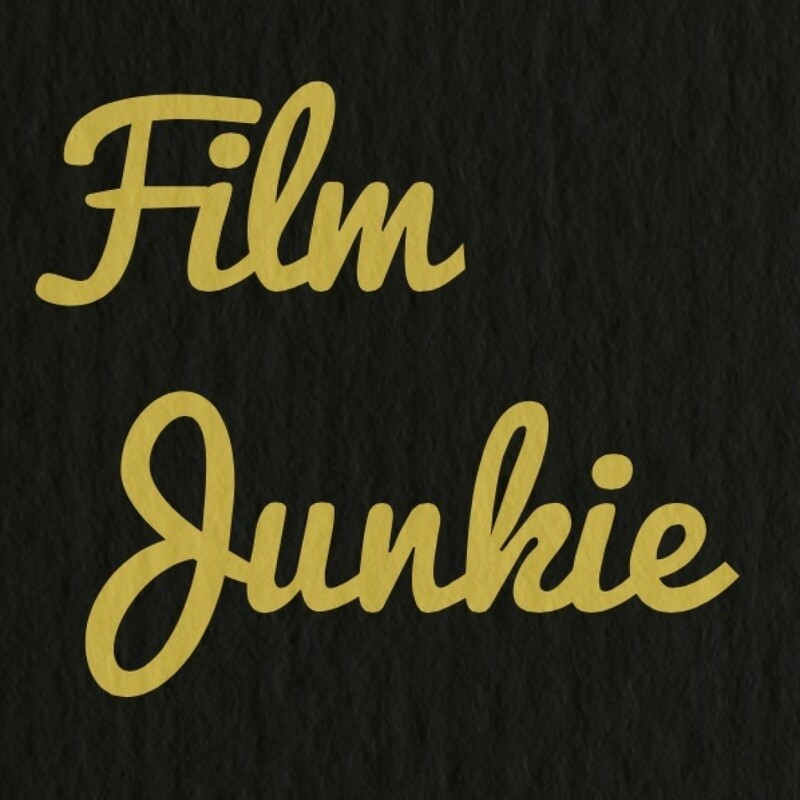 The film focuses on the Sandin family. James Sandin (Ethan Hawke) makes all his money from home security systems that are put to use during the annual purge. James is married to Mary (Lena Headey) and they have a teenage daughter, Zoey (Adelaide Kane), and a son, Charlie (Max Burkholder). James (Ethan Hawke) & Mary (Lena Headey). When I first saw the trailer for this film I was excited. I thought it looked good and was an interesting concept. 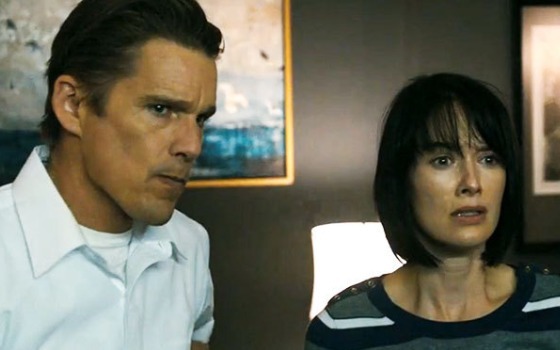 Plus, Ethan Hawke is in it and I thought he did a great job in Sinister (released late last year). Well, I sure was wrong. Not that this film was the worst film I have ever seen, it just did not play out how I expected. The film had an interesting concept, it was just executed poorly. It is a home invasion film and by watching the trailer, you get the idea that this creepy group of young people wearing creepy masks are going to be taunting and (possibly) killing each member of the Sandin family one-by-one. Now where have I seen somewhat similar looking masks before?? Oh, right, now I remember…. Yes, the masks totally remind me of The Strangers. 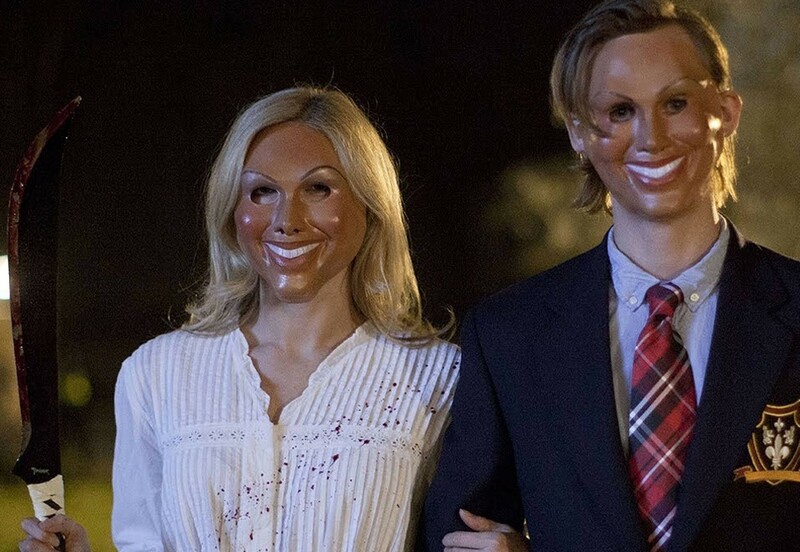 And with The Strangers, where the majority of the film the couple are being terrorized by the killers, I thought The Purge would be the same. Nope. Watching the trailer for The Purge you already know that the young son, Charlie, lets in some random guy (credited as Bloody Stranger; played by Edwin Hodge) off the street during the annual purge. Dumb, dumb, dumb! I’m not going to lie, I spent most of the movie completely annoyed with Charlie. I know he is just a young kid, but still. Everything that happens after Charlie lets in the bloody stranger I kept thinking: “Yeah, none of this wouldn’t have happened if it wasn’t for you. This is all your fault.” Anyways, in a movie that is only 1 hour and 25 minutes long, a lot more of the movie than necessary takes places with James and Mary trying to find the bloody stranger. Charlie actually helps the bloody stranger hide (idiot). The reason they are looking for the bloody stranger is because the “leader” of the gang outside (credited as Polite Stranger; played by Rhys Wakefield) states that the bloody stranger is just some “homeless pig” and is their target for the purge. The polite stranger says that the Sandin’s must hand over the stranger to them within one hour or they will break into the house and kill everyone. When the gang finally breaks into the house, only about 15 minutes (maybe 20 minutes) of the film are of the gang terrorizing and stalking the Sandin family. It got pretty good when James encounters some members of the gang and some intense fighting occurs, but then he goes around a corner and dies. He gets stabbed by the polite stranger. I was disappointed by that. I didn’t want Ethan Hawke to die. Another thing that I didn’t like, at the beginning of the film, was the character Henry (Tony Oller), Zoey’s older boyfriend. We learn that Zoey’s dad won’t let them be together because Henry is a few years older than Zoey. Later that night, Zoey goes up to her room after the purge has commenced only to find Henry in her room (he snuck in when the family was eating dinner before the purge began). Henry says he is going to talk to James, man-to-man, about being with Zoey and since it’s the purge, James can’t just throw Henry out. Right when the bloody stranger has come inside, James (who grabbed a gun after Charlie let in the bloody stranger) sees Henry and then *surprise* Henry didn’t want to “talk”, instead he pulls out a gun and tries to shoot Zoey’s dad, but instead gets himself shot. Needless to say, that role was a short one and I honestly think the film could have done without the character. It wasn’t important; it wasn’t something that we, as the audience, needed to remember for later on in the film or anything. The storyline with the boyfriend was just a waste and not really necessary. I won’t say anymore about the ending. There is somewhat of a “twist.” I really didn’t expect it, but then the more I thought about a scene from earlier on in the film, it made sense and I probably should have seen it coming. I really wanted to like this movie, but it just was not what I thought it was going to be. I really was disappointed about the strangers outside only really being a part of the film for a short period of time. Yeah, they had quite a few scenes of them standing outside, but I went into the theater to see a home invasion movie and instead I saw a movie where a family spends a good chunk of time trying to find some stranger, while the creepy strangers outside were only inside the house for what seemed like a total of 15 minutes.